Hello guys my loyal reader (I mean to my family, haha :v ), now here it is the first custom ROM for Samsung Galaxy V or Galaxy Ace NXT SM-G313HZ I ever install by my own hand, the Zentouch ROM. Zentouch ROM is created by a Malaysian (I guess), Hyekal Hitech. This Custom ROM is made for Samsung Galaxy V SM-G313HZ based on the Touchwiz stock ROM and already came to Final Release. Wondering the Zentouch name came from? I thinks the ROM name come from ZENfone and TOUCHwiz. Zenfone is the original ROM or UI of Asus Android device, where Touchwiz like we know is the original ROM or User Interface of Samsung device manufacturer. So maybe the idea of Zentouch custom ROM is to give us a Zenfone experience on our Samsung Galaxy V SM-G313HZ Android phone. Don't ask me if it true or not because I never tried the Asus device yet untill now, hehe. And Zentouch ROM is all slightly smoother on my Samsung Galaxy V Android phone I think. Maybe it is because the bloatware is removed, so it is smoother and also it make more free space on our internal storage at same time. !!! 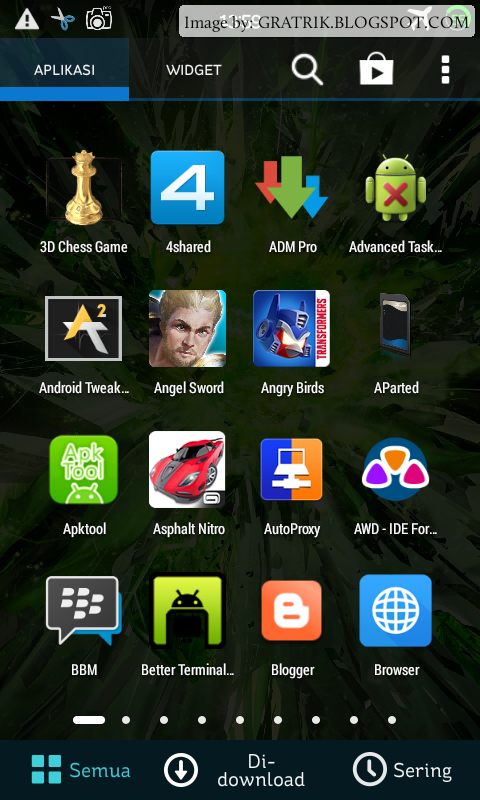 Very recommended to install it from fresh (unmodded) stock ROM !!! Put your Samsung Galaxy V SM-G313HZ phone into recovery mode. Just straight choose "Install Zip" -> "choose zip from sd card", locate where you save the Zentouch Final ROM zip file you've just downloaded, choose it, and wait untill the installation process is done -> "Go back"
Then go to "Advance" -> "Wipe dalvik cache"
Reboot your Samsung Galaxy V SM-G313HZ Android smartphone and wait patiently. Q: Google Play Services / com.process.googlegaps stopped? A: First, backup the Google Play Services APK, then delete it. Note that this is a system app, so it cannot be deleted like normall app, you can use some root application to delete the Google Play Services app like Link2SD app. After it is deleted, you can reinstall the Google Play Services if you want then. Q: ASUS File Manager "stopped" when trying to extract archive file? A: The file manager was ported from ASUS app, so there is no guarantee it will be 100% functional. But other file manager is no problem. Q: Asus Launcher force close / stopped? A: Pull down the status bar so you will be in notification drawer, then go to Settings there by tapping the "Gear icon". Go to application manager, swipe to the left untill you came in "All applications", find Asus launcher, the do "Wipe data" and "Wipe memory / cache". 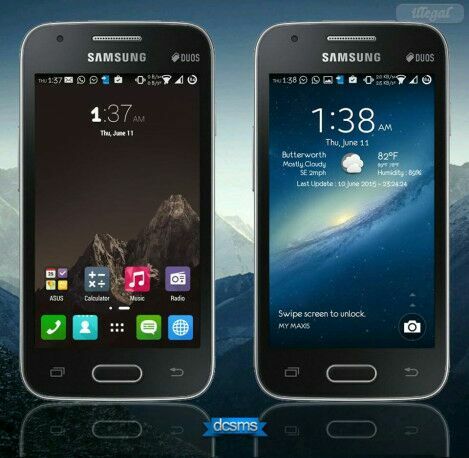 Wait for the next custom ROM for Samsung Galaxy V SM-G313HZ I had tried on my phone on this blog on the next posts! Comments (0) in "Zentouch [Final] - Samsung Galaxy V SM-G313HZ Custom ROM"